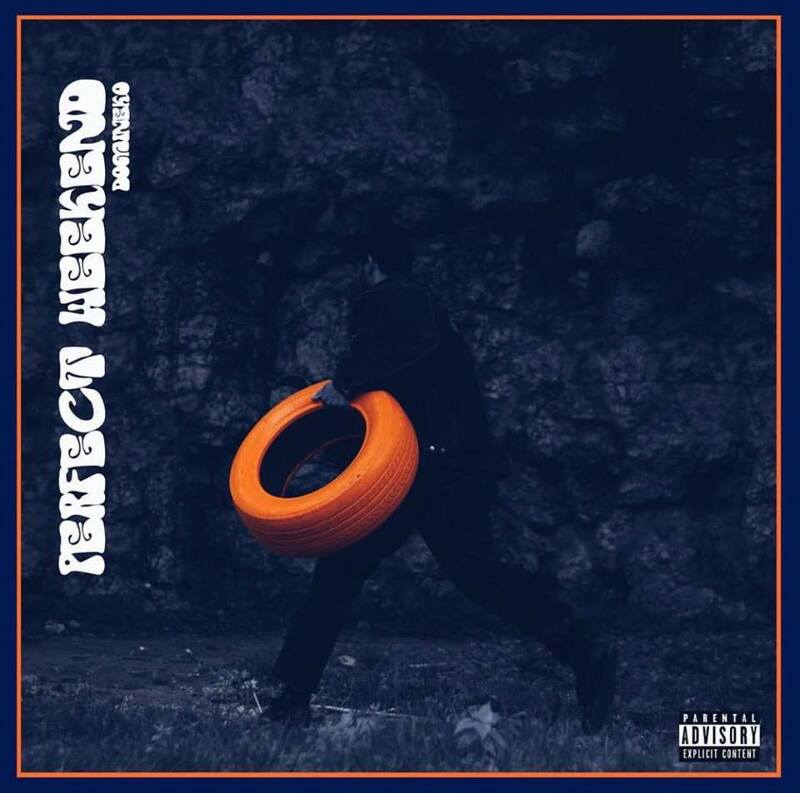 Kansas City, Missouri native Domineko drops off his newest project in “Perfect Weekend”. The 12 – track project shows Domineko in a more comfortable state of his music as the project reminisces on all types of emotion that has brought him to this point. Domineko’s musical sound is a little bit different and complex than a lot of his counterparts but with his conscious and poetic approach, it’s not necessarily a bad thing. His consistent show appearances around the region has steadily built a name from him and a promising buzz as well. Check out the new album, “Perfect Weekend” by Domineko and be on the lookout for more music and content to come.